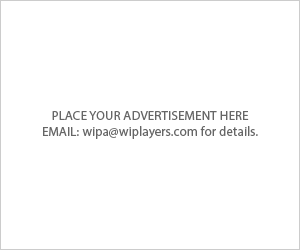 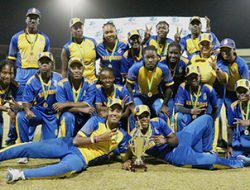 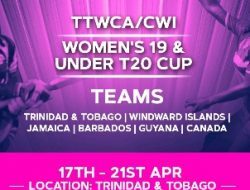 The International Cricket Council (ICC) today announced the team of the tournament of the ICC Women’s World T20 2018 based on performances during the 16-day tournament held across three venues in the West Indies. 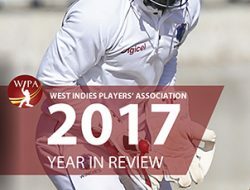 Three players each from England and India, two from Australia and one each from Pakistan, New Zealand and the Windies have been named in the eleven, which was selected by an esteemed selection panel that included three former international players. 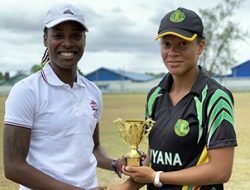 India captain Harmanpreet Kaur, one of two captains to make the squad along with Pakistan’s Javeria Khan, has been named to lead the team, with player of the tournament Alyssa Healy of Australia, India’s left-handed opener Smriti Mandhana and England’s Amy Jones nominated to bat ahead of her. 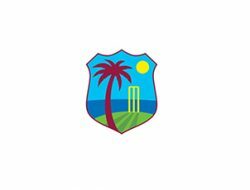 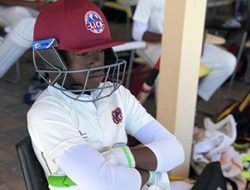 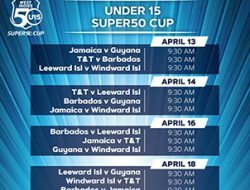 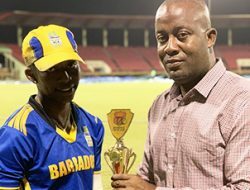 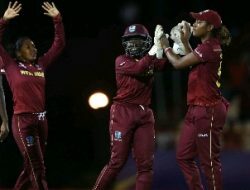 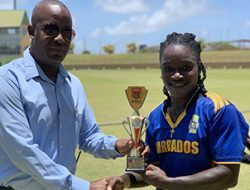 All-rounders Deandra Dottin of the Windies and Allyse Perry of Australia, and England fast bowler Anya Shrubsole are the seam bowlers in the squad with off-spinner Leigh Kasperek of New Zealand, leg-spinner Poonam Yadav of India and left-arm spinner Kirstie Gordon of England the slow bowlers. 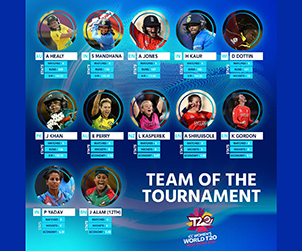 Bangladesh’s new-ball bowler Jahanara Alam has been named as the 12th player. 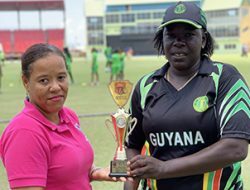 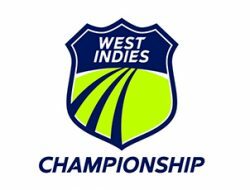 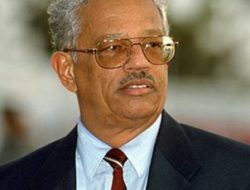 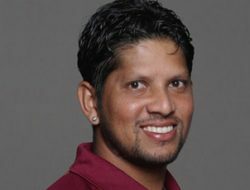 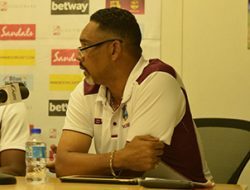 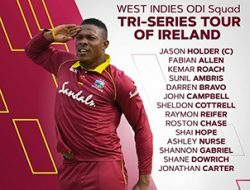 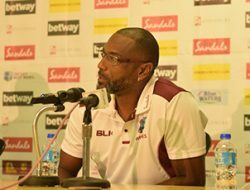 The selection panel comprised former players and commentators Ian Bishop, Anjum Chopra and Ebony Rainford-Brent, journalist Melinda Farrell and ICC’s General Manager – Cricket, Geoff Allardice.